Peter Ivers Harmonica Solo Nirvana Peter Warner Bros. The World/Inferno Friendship Society Ich Errinere Mich An Weimar Republik Addicted to Bad Ideas Chunksaah Congratulations Eric, ticket winner! 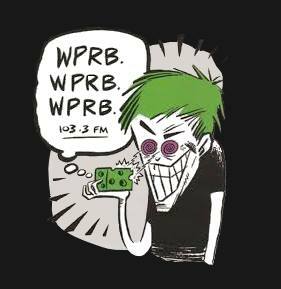 WPRB Presents TWIFS at First Unitarian Church in Philly this Friday at 8! Van Dyke Parks Donovon's Colours Song Cycle Warner Bros.